Your body is more amazing than any machine on earth. Your brain works like a complex computer, telling all the other systems in your body what to do. Your circulatory system includes your heart and blood. It delivers nutrients to your organs and keeps things clean. Your skin protects your body and keeps you from drying out. Bones give your body structure and strength. Muscles move your body. Your lungs take oxygen from the air for your body. You have more than 600 muscles and 200 bones in your body. Your body needs food, water and air. Food gives your body energy. Water keeps your body moist. Air delivers oxygen to your body. Your brain sends tiny electrical impulses to your nerves. Your nerves tell your body when and how to move. Your brain has millions of nerves that connect to one another. You grow more during the first two years of life than during the rest of your life. A video song about the human body parts. Question: Does my heart beat all day long? Answer: Your heart must beat continuously to send blood and oxygen to your body. It beats more than 100,000 times each day. Question: Why do I feel pain? Answer: When you are hurt, the brain sends a message through your nerves in the form of pain. Pain lets you know that there’s a problem you need take care of. It’s sort of like the “check engine” light on your mom’s car. Enjoyed the Easy Science for Kids Website all about Your Body info? Take the FREE & fun Your Body quiz and download FREE Your Body worksheet for kids. For lengthy info click here. Declan, Tobin. " 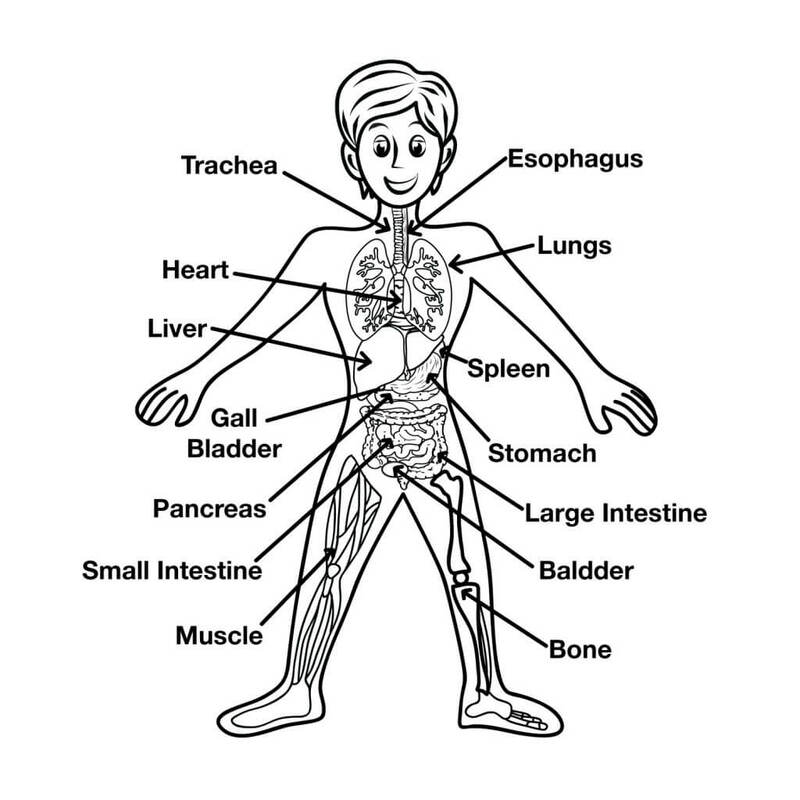 Fun Human Body Facts for Kids ." Easy Science for Kids, Apr 2019. Web. 18 Apr 2019. < https://easyscienceforkids.com/all-about-your-body/ >.